The constitutive meeting marked the establishment of the RCC Task Force, the opening of its Secretariat, and the appointment of its Chair and Co-Chair. The Secretariat is located in the premises of the Montenegrin Ministry of Culture, and headed by Borislav Surdic. The first Chair of the Task Force is the Former Yugoslav Republic of Macedonia and the Co-Chair is Slovenia. 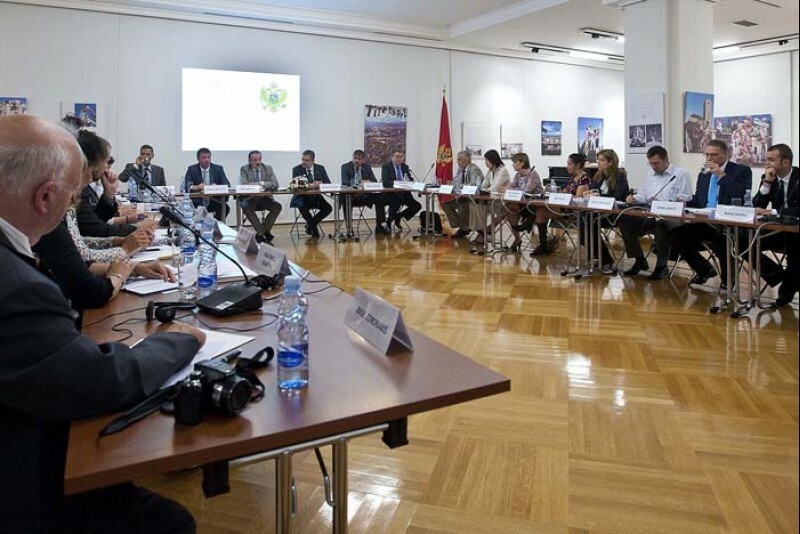 Branislav Micunovic, Minister of Culture of Montenegro, underlined that the nomination of Cetinje as the seat of the Task Force Secretariat is a part of the Montenegrin Government’s efforts to boost the international profile of this old capital of the country. The RCC Task Force on Culture and Society will promote regional cooperation in culture by creating a platform for dialogue of relevant stakeholders. The goal is to maximize the benefits of investment in culture through its contribution to sustainable economic and social development. Members of the Task Force are high-level officials from governmental institutions of RCC members from South East Europe, as well as representatives of the RCC Secretariat, the Council of Europe and the European Commission. The RCC Strategy and Work Programme 2011-2013, endorsed by the Heads of State and Government of the South-East European Cooperation Process (SEECP) in June 2010, stipulates that, in line with a decision by the Western Balkans culture ministers, the RCC will take the role of the coordinator in the new phase of Ljubljana Process after 2010 (Ljubljana Process II). The Secretariat of the RCC Task Force on Culture and Society was inaugurated yesterday by a concert of the Chamber Orchestra of the Montenegrin Music Academy and a cocktail reception. Video materials from the event will soon be available HERE. Please contact us at press@rcc.int in order to obtain logging details.